3. Professional CISS manufacturer about 10 years. * Focus on CISS and printer ink. Quality First. 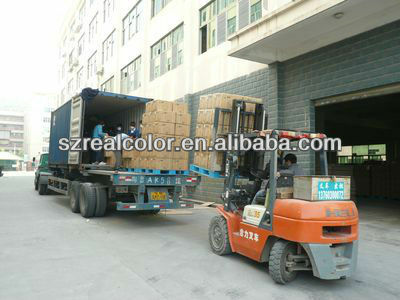 * Quality process had been audited by SGS. * Own import & export license. 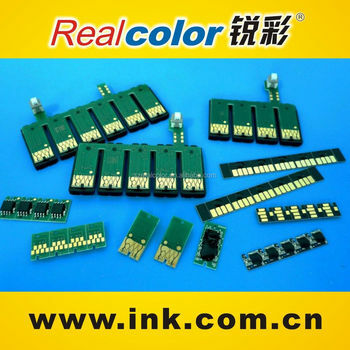 Realcolor, your best printer consumable supplier. The distance is 15km from LuoHu Railway Station to our company. About 1hr driving. The nearest Metro station is Shangshuijing , Line 5. About 10mins driving.